After struggling with his health in May/June Sylwester Kuster is finally back to training and racing. What better way to roll back into it then trying his first half distance event! The Polish Triathlon star’s debut to Long Distance racing also meant his debut on the Planet X Exocet 2 which he’s been testing out for only a few weeks. He (and his Exocet2) passed the test with flying colours with a decisive win at the Polish Championships - to give himself a tally of 4 National titles to date. We are happy to see Sylwester back to full health and excited to see what he can do the rest of the season. He will be going back to the Olympic distance with hopes of racing WTS Stockholm and London later this summer. Click here to buy the brand new Planet X Exocet Bike! 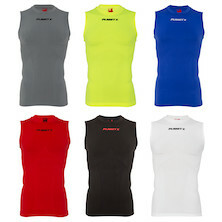 Ideal for runners and riders looking for a performance layer for the bottom half. 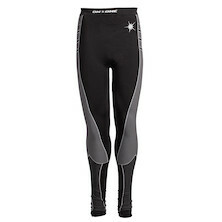 The Seamless Base Pant are warm, breathable and provide light, yet effective, compression during and after exercise. For those chilly transitions on the road between winter and spring. 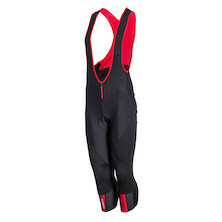 The 3/4 bibs have become a staple of the classics season since the early 1990's. The 365X Tri-Suit is made to give you the edge in competition, with a mixture of breathable mesh and compression jersey, aiding muscle recovery and freedom of movement. The Stealth Bar is one of our most advanced products - it has been carefully designed and tested to make sure this innovative product is as aerodynamic as possible. 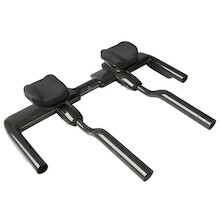 Give it a try and become faster! 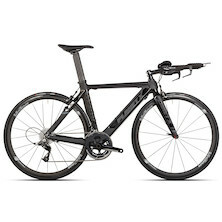 Our legendary carbon framed Stealth is the ideal TT and Triathlon speed weapon. Our award winning sleeveless compression layer is simply packed with technical features and design touches that make it stand out against the crowd. Don't let its price tag fool you and don't pay over 80 for the same top from other brands.